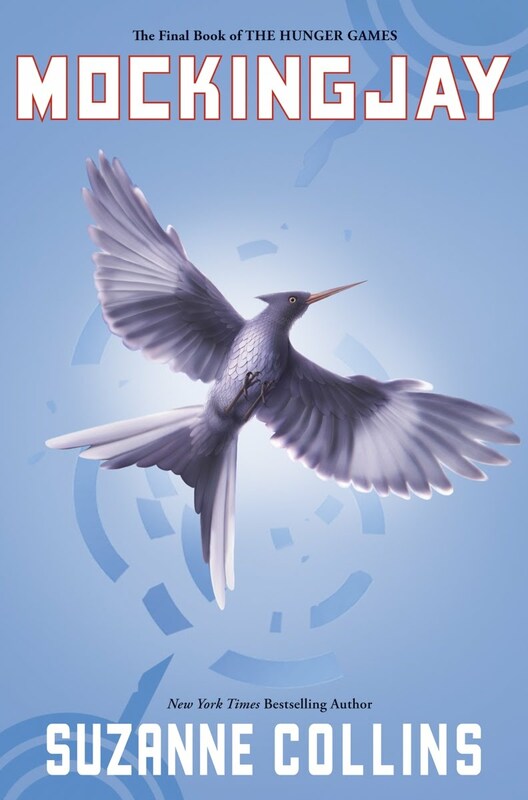 Need to Know: Dystopian lit is very popular in YA right now and this is the newest dystopian offering to hit big and offering fans of The Hunger Games a new series to get addicted to. 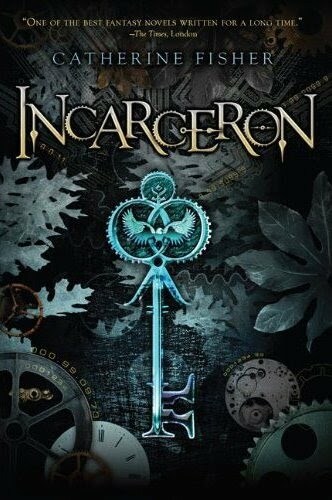 Incarceron has received five starred reviews, is a NYT Bestseller and readers are anxiously awaiting the sequel, Sapphique, due in December. Need to Know: Beth Fantaskey’s first novel, Jessica’s Guide to Dating on the Dark Side earned her a huge fan base-so much so they demanded an online short story of the characters wedding! 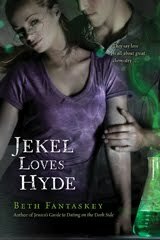 Jessica’s Guide… was also mentioned by teens at ALA last summer as “better than Twilight.” Expect paranormal fans to be clamoring for this one. Need to Know: A paranormal short story collection-perfect for paranormal fans looking for a new author or new stories from old favorites. What if it’s not in: Dystopian fare-check previous dystopian lists. 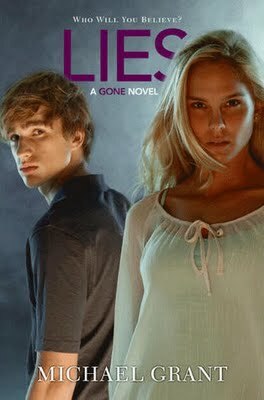 Need to Know: The must-have paranormal romance of 2010. 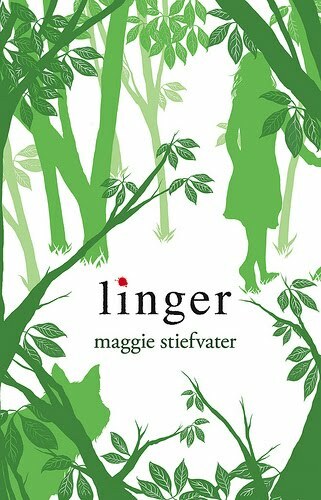 Linger is the sequel to NYT Bestseller Shiver. Shiver has a huge fanbase and there’s a movie version in the works. 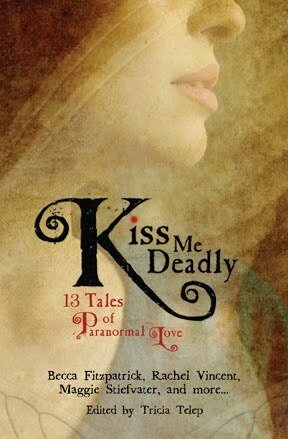 Paranormal romance with werewolves. Need to Know: The biggest release of 2010 and the number one must know release. Final book in the The Hunger Games Trilogy, if you haven’t read these already, you must do so now!! What if it’s not in: See previous dystopian lists. Need to Know: This fantasy series is gaining popularity with each new release. 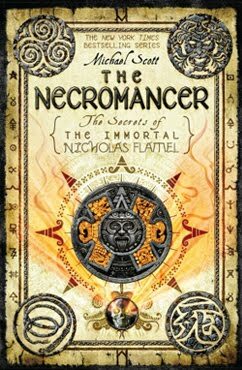 The Necromancer is the fourth book in the series with six books planned. 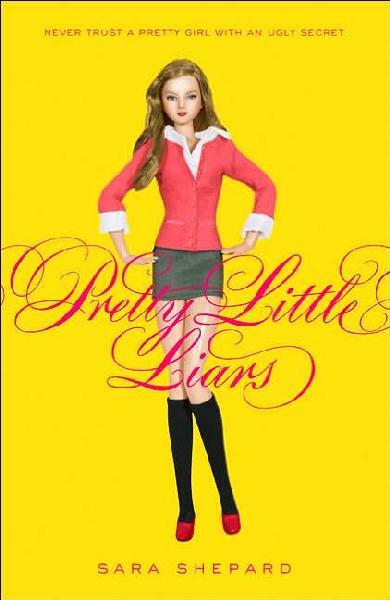 Need to Know: ABC Family has a TV series based on this series premiering in June. 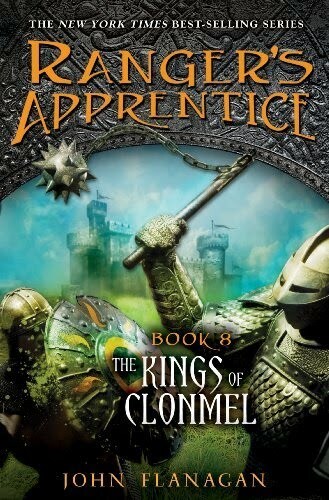 Need to Know: Book number eight in the ever popular Ranger’s Apprentice series. For reader’s looking for a great fantasy/adventure read.